I found more online deals! Yay! and lo and behold they have a big enough top and they are having a sale on Saturday August 15th only every tank top for two dollars each! And currently they have $19.00 jeans, and buy $75.00 of stuff get 10% off and $100 for 20% off. The % off sale ends tomorrow and the jeans it says "limited offer" hmmm. Click here to go to Old Navy! I lovvvvve People's Liberation jeans and they sell em a Charlotte Russe. If I didn't have to fuel my way back to Durahm I'd be hittin this sale like NOW! Also, many other things are on sale that can be used for the remaining of the summer and beginning of fall. This top is one of many cute things being sold in this sale. It ends on the 15th so the last day is tomorrow! Click here to go to Charlotte Russe! 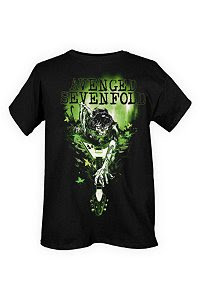 Don't get me started on how much I love A7X. I'd be typing all night. 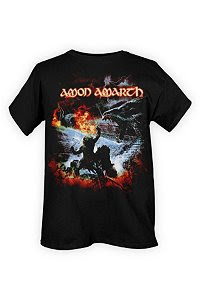 And Amon Amarth = viking themed death metal = SUCH AWESOME MUSIC!!! There are $#! 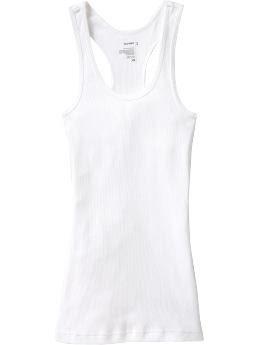 @-tons of tanks tops and shirts in %^&*-loads of colors on sale at American Apparel. They make such comfy shirts and leggings. I'm thinking about snaggin me this thermal 3/4 sleeved shirt for when it gets cold. I, unfortunately, cannot indulge myself by participating in all of these sales. So hopefully some one will see this and go "ooh!" and then buy something nice at a really great price. Let me know and happy shopping.